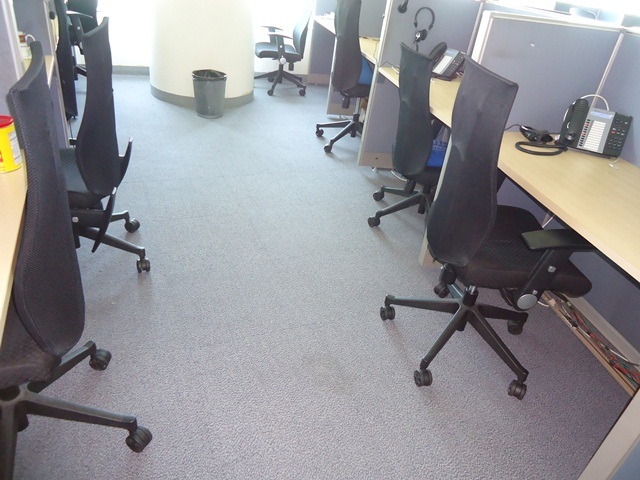 You carpet, may it be in office or home, will eventually accumulate dusts and stains and will slowly appear dingy. To remove the stains and brighten your carpet, regular cleaning is required. Vacuuming your carpet every day can help you lessen the dirt. Sweep first your carpet to lift the fibers and remove loose dirt. For liquid and smelly stain, just put some liquid soap and leave your carpet for 20 to 30 minutes then rinse it with white vinegar and warm water then wipe it with dry cloth. Wait for about an hour and then vacuum the carpet. This should remove odor, light stains and dirt that normal vacuuming misses. You can rent a carpet cleaning machine if you do not have one. Use very hot water to remove dirt and stains more effectively. Stay off the carpet until it dries completely. Once dry, vacuum the carpet again to fluff the nap and remove the last of any soap residues. 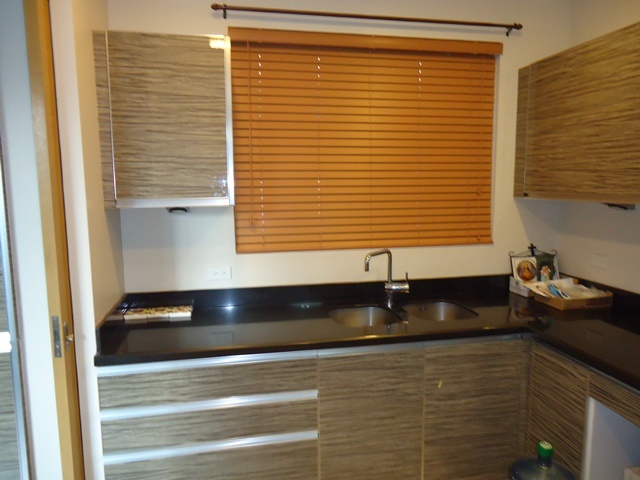 Our client from Fairview, Quezon City opted for a tile carpet for their call center company. They want to add some warmth inside their office where most of their employees worked at night. Carpet flooring is also appropriate if you want a slip-free office. DS Windows and Walls Interior Supply offers two types of Carpet, the Carpet Tile and the Carpet Roll. For you to see the actual samples of carpet, you can visit our stores located at 4th Level Waltermart, Makati City, 3rd Level Robinsons Metro East, Pasig City and 2nd Level Pacific Mall, Lucena City. 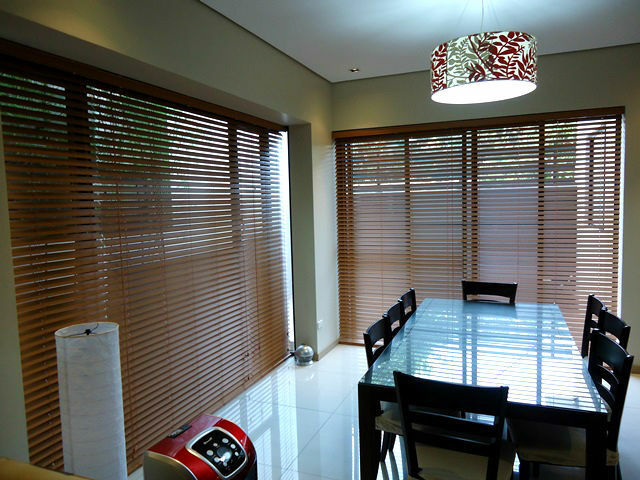 You may also call us at (02) 893-1373 / (02) 403-3262 / 0916-311-3909 or email us at inquiry@dswindows.com. We have also gallery online for carpet http://gallery.carpetphilippines.com.